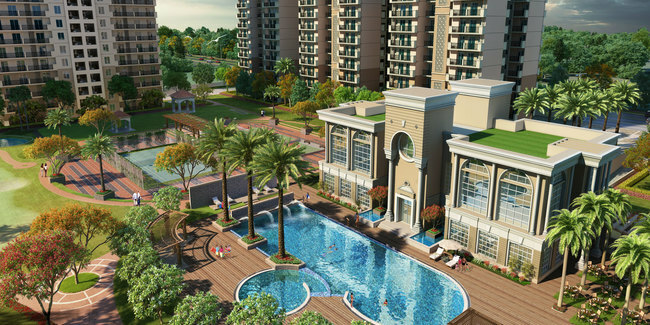 Details: The project is coming up at Sector-150 Noida spread over 14 acre of land. The project offers 13 towers with G+21 floors, having 3 and 4 BHK apartments. The amenities include Aerobics Centre, Badminton Court, Basketball Court, Cricket Pitch, Golf Course, Jogging Track, Earthquake Resistant, Entrance Lobby, Gated Community, Cafeteria, Grocery Shop, Laundry, etc.